Will the psp phone work? No. Nice interface but weak internals and content. 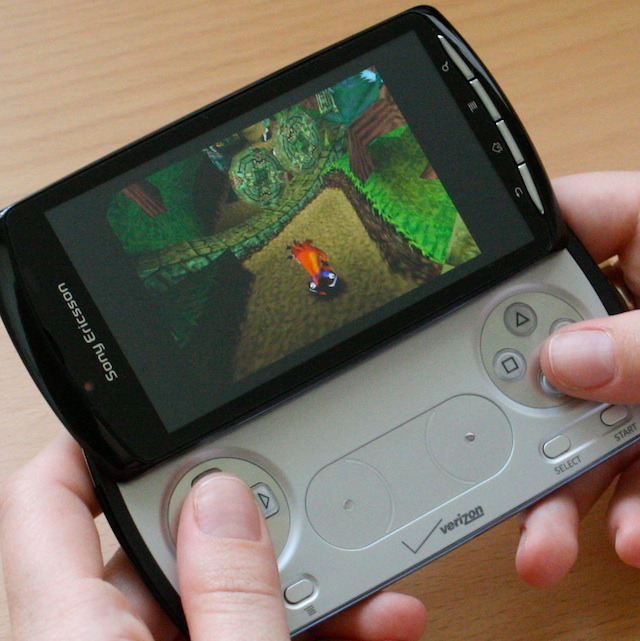 The Xperia Play, an Android-powered, gaming-optimized phone designed by Sony Ericsson, tries to bridge the gap between PlayStation games and the mobile platform. The Xperia Play's most significant feature is the inclusion of a slide-out DualShock controller-type set of controls, geared toward customers who find themselves carrying a handheld console along with their phone because they are disappointed by touchscreen-oriented mobile games and prefer the more precise experience of a controller. In terms of external hardware, the Xperia Play could take the place of a gamer's handheld and cell phone; unfortunately, the internal hardware and selection of games just aren't enough. Sony is hard at work pushing more games, both original titles and ports of older ones, to the $199-with-two-year-contract Xperia Play. However, most of the available titles are retrofitted touch-oriented games that play just as well without button controls. While there are a couple of titles that make a compelling case for the inclusion of buttons, the current selection doesn't instill a lot of confidence in what is to come for the phone.